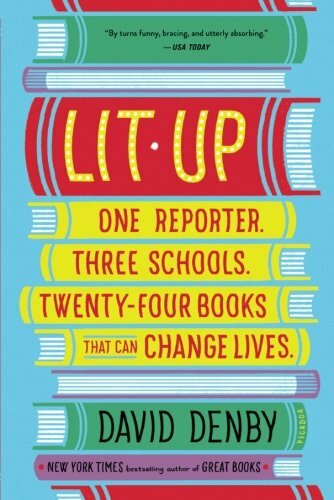 9780520292994 | Univ of California Pr, February 13, 2017, cover price $85.00 | About this edition: In the post–World War II period, students rebelled against the university establishment. 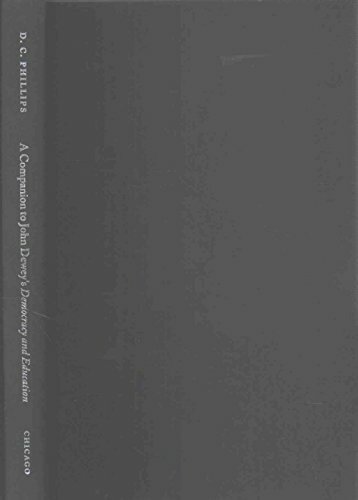 9780520293007 | Univ of California Pr, February 13, 2017, cover price $18.95 | About this edition: This title is part of American Studies Now and available as an e-book first. 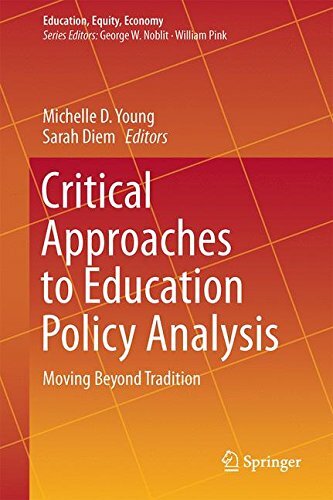 9783319396415 | Springer Verlag, February 7, 2017, cover price $109.00 | About this edition: This volume informs the growing number of educational policy scholars on the use of critical theoretical frameworks in their analyses. 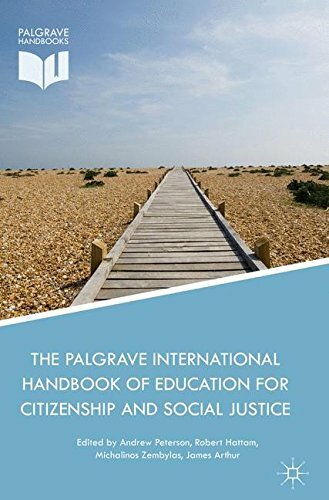 9781137515063 | Palgrave Macmillan, September 26, 2016, cover price $209.00 | About this edition: This state-of-the-art, comprehensive Handbook is the first of its kind to fully explore the interconnections between social justice and education for citizenship on an international scale. 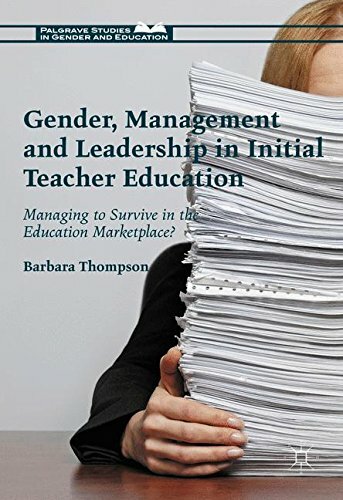 Gender, Management and Leadership in Initial Teacher Education: Managing to Survive in the Education Marketplace? 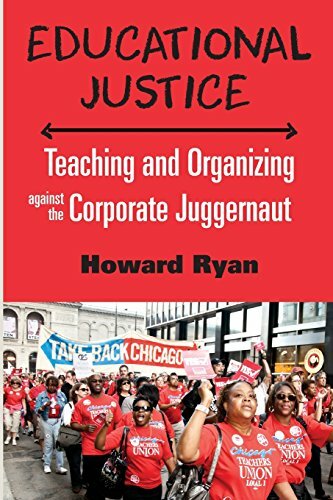 9781137490506 | Palgrave Macmillan, September 4, 2016, cover price $109.00 | About this edition: This book highlights the difficulties that women working as managers and leaders in initial teacher education face. 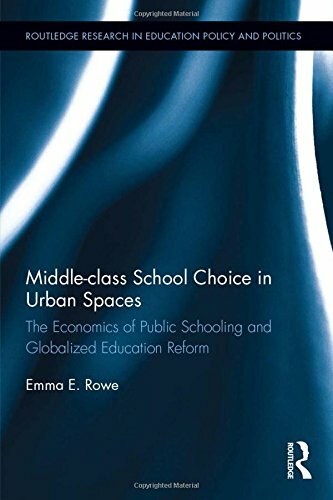 9781138120419 | Routledge, January 8, 2017, cover price $145.00 | About this edition: Middle-class School Choice in Urban Spaces examines government-funded public schools from a range of perspectives and scholarship in order to examine the historical, political and economic conditions of public schooling within a globalized, post-welfare context. 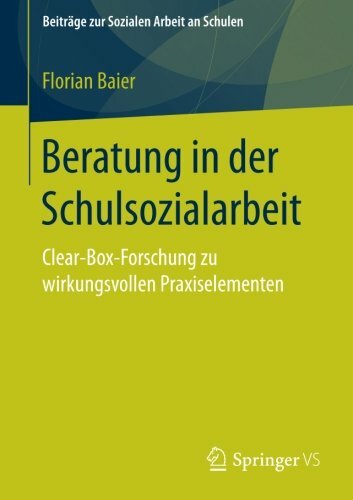 9783658116880 | Vs Verlag Fur Sozialwissenschaften, January 6, 2017, cover price $59.99 | About this edition: In diesem Buch werden vertiefte Analysen von Daten aus einem Forschungsprojekt zu wirkungsvollen Elementen in der Beratungspraxis der Schulsozialarbeit vorgestellt. 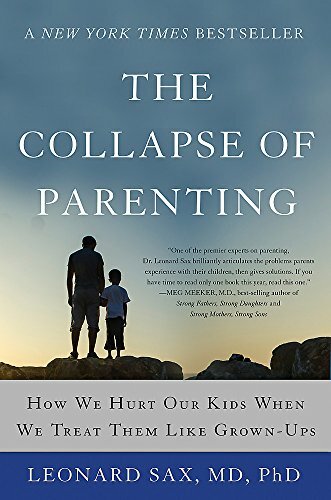 9780465094288 | Reprint edition (Basic Books, January 3, 2017), cover price $15.99 | About this edition: "One of the premier experts on parenting, Dr.
9780807028025 | Beacon Pr, January 3, 2017, cover price $20.00 | About this edition: A New York Times Best SellerMerging real stories with theory, research, and practice, a prominent scholar offers a new approach to teaching and learning for every stakeholder in urban education. 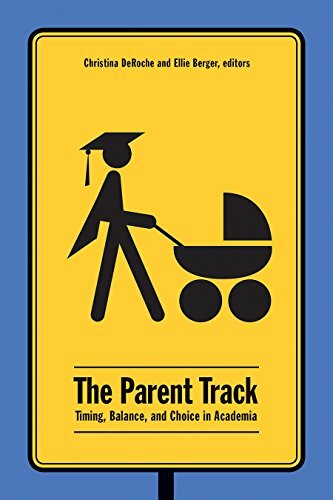 9781771122412 | Wilfrid Laurier Univ Pr, December 15, 2016, cover price $39.99 | About this edition: The Parent Track provides an in-depth understanding of parenting in academia, from diverse perspectives―gender, age, race/ethnicity, marital status, sexual orientation―and at different phases of a parent’s academic career. 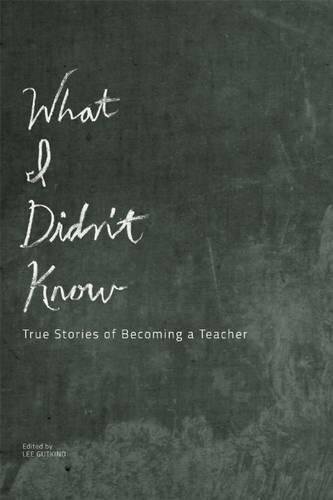 9781937163273 | Underland Pr, October 11, 2016, cover price $15.95 | About this edition: Teachers delve into the most difficult, rewarding, and transformative moments of their careers, as they discover that succeeding at teaching is a test not just of training or of subject matter, but of resolve, dedication, faith, and character. 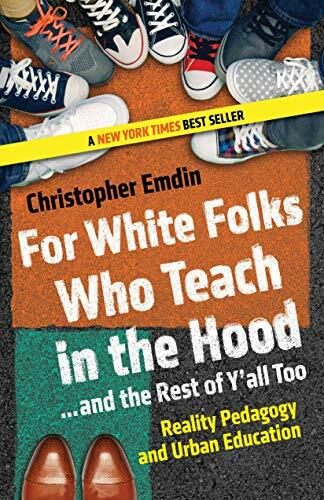 9781438463056 | State Univ of New York Pr, December 1, 2016, cover price $80.00 | About this edition: Through an analysis of whiteness, capitalism, and teacher education, A Pedagogy of Anticapitalist Antiracism sheds light on the current conditions of public education in the United States. 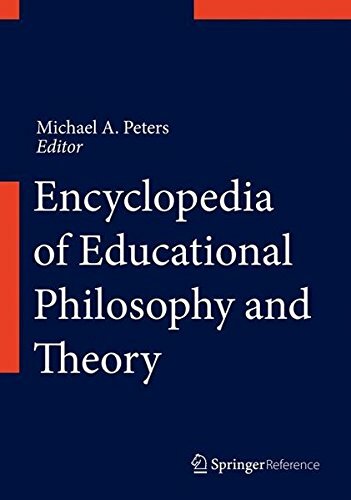 Product Description: The first book to integrate human rights theory and practice into practical models, this book provides research-based examples of effective projects from elementary through higher education. 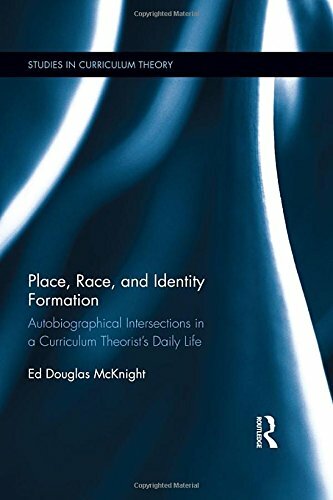 9781137510150 | Palgrave Macmillan, November 23, 2016, cover price $100.00 | About this edition: The first book to integrate human rights theory and practice into practical models, this book provides research-based examples of effective projects from elementary through higher education. 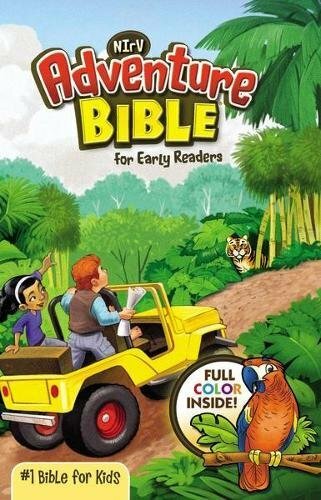 9781583676141 | Monthly Review Pr, November 1, 2016, cover price $95.00 | About this edition: That education should instill and nurture democracy is an American truism. 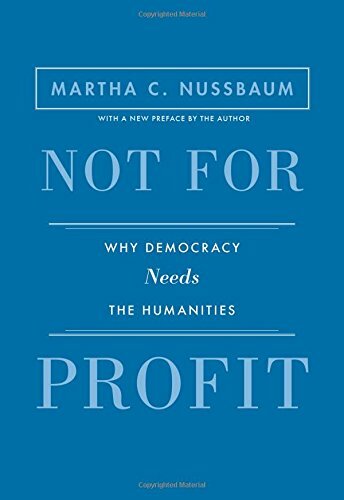 9781583676134 | Reprint edition (Monthly Review Pr, November 1, 2016), cover price $23.00 | About this edition: That education should instill and nurture democracy is an American truism. 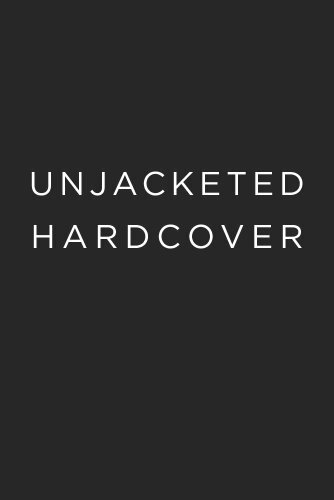 9781137400321 | Palgrave Macmillan, July 24, 2016, cover price $216.00 | About this edition: This authoritative, state-of-the-art Handbook provides an authoritative overview of issues within sexuality education, coupled with ground-breaking discussion of emerging and unconventional insights in the field. 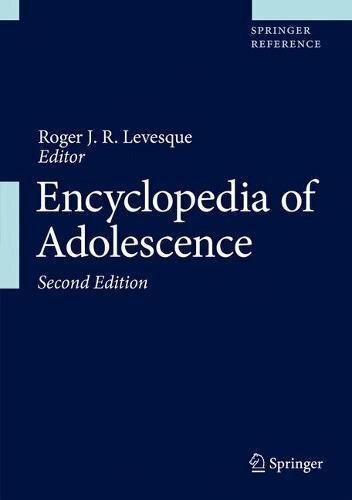 9781349680054 | Reprint edition (Palgrave Macmillan, October 30, 2016), cover price $299.00 | About this edition: This authoritative, state-of-the-art Handbook provides an authoritative overview of issues within sexuality education, coupled with ground-breaking discussion of emerging and unconventional insights in the field. 9781138923669 | Taylor & Francis, November 27, 2016, cover price $160.00 | About this edition: Educational Philosophy for a Post-secular Age reinterprets post-secular insights for educational theory by recognising that the persistence of religion in contemporary life raises new questions about the place of religion in education.